We are working in the v2 for ROKOS for Pi devices. 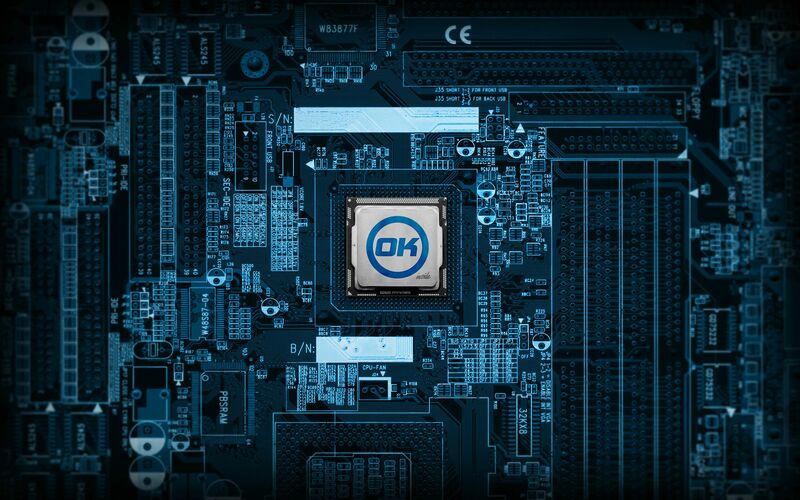 1.- Must have the OKCash Logo or reference, can have extra Raspberry pi and BTC logos or can add other coin logos if it looks nice. 2.- Size must be 2560x1600 px. 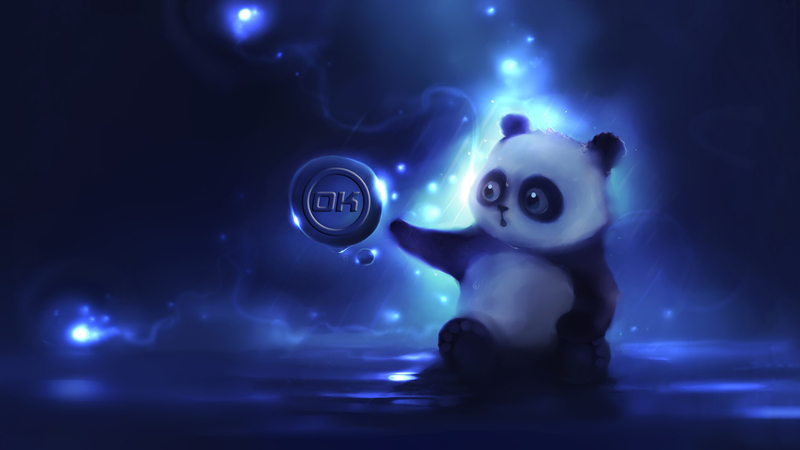 3.- Wallpaper must be submitted or posted before Saturday June 20 2015, winners will be selected by Tuesday 23 June 2015.